Before our winter surveys begin for the Audubon Coastal Bird Survey (ACBS), you have the opportunity to learn more about coastal birds! 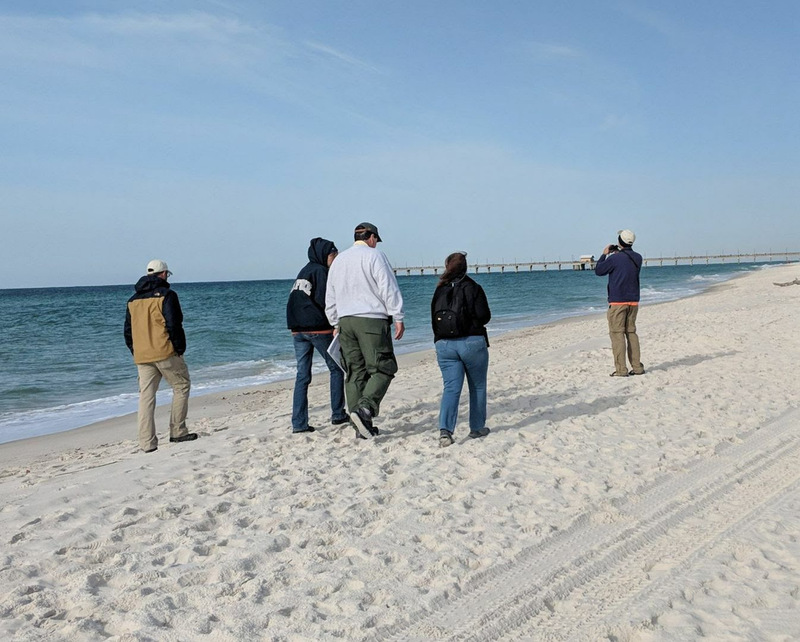 Join our Coastal Programs staff for any of our upcoming bird identification walks. These walks will be in lieu of volunteer winter training this year. The times for the walks will be determined closer to the actual event, but will likely begin around 7:00 a.m. meeting at a designated site. Times and site locations will be emailed in advance of the walks. For more information on the bird ID walks, please email our Coastal Programs Coordinator Nicole Love.